With today being a day of romance, there are many things that need to go smoothly today. One thing that needs to be smooth is my skin, which is easier said than done. My skin is very picky. When I was younger, I never had to do anything, and my skin was always soft. Now it is the opposite, I do everything I can think of, and I can barely achieve a step above alligator skin. It's kind of hard to feel romantic when your skin feels like sandpaper. I needed great skincare. Something much better than everything else I had been trying. Thankfully, my most beloved brand for face care recently released a body care line. 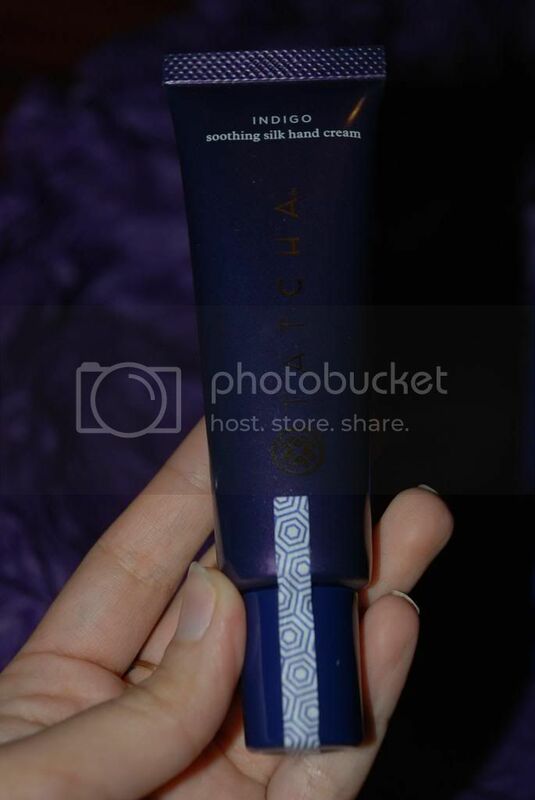 I knew that if anything would work it would be the new Indigo Collection from Tatcha. What makes Tatcha so special, is that the formulas come from the super secret beauty rituals used by Japanese Geisha for hundreds of years. These are premium products with real, natural ingredients and timeless secrets. 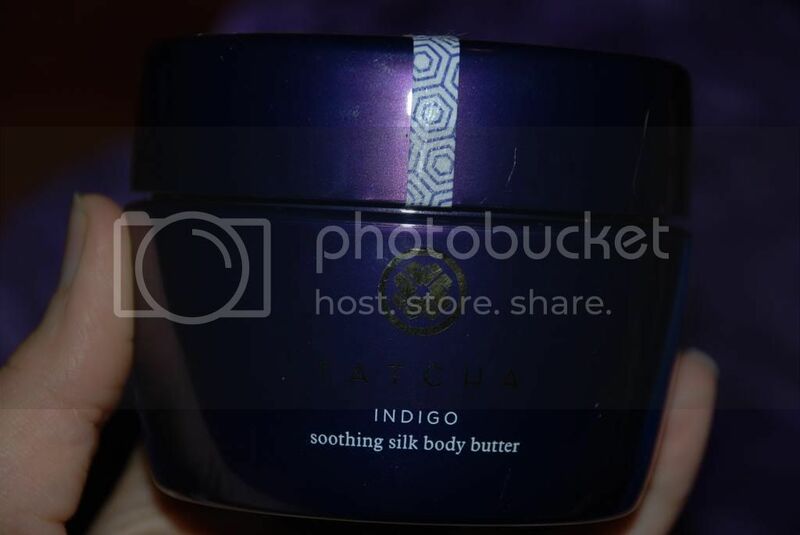 The indigo collection now makes it possible for me to get the same incredible, renewing care and healthy glow that the Tatcha Ritual gives my face. I am so in love with these products. 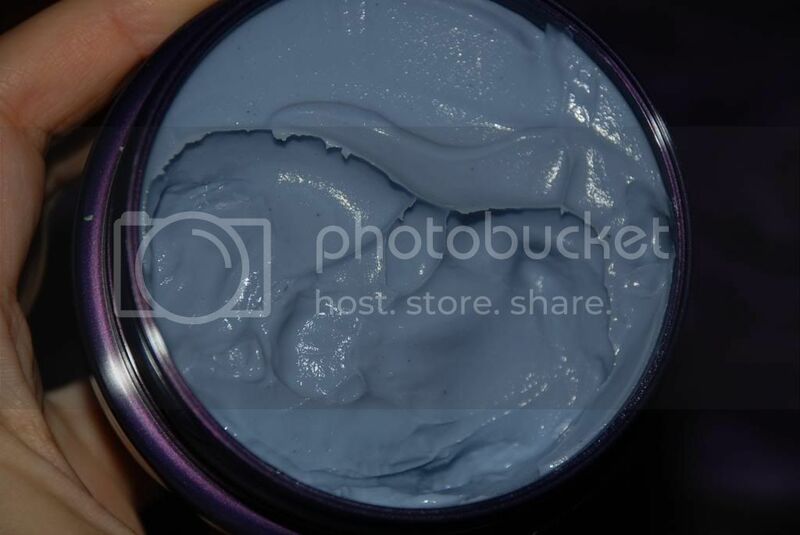 This ultra rich and creamy body butter is made with real indigo, Liquid Silk and Squalane. Not only does it leave the skin incredibly smooth and hydrated, it also soothes the skin with the anti-inflammatory properties of the Indigo, which also provides an amazing blue hue. It's almost too beautiful to use, but the results are so amazing, that there is no way to resist. I could not believe the difference this made on my legs. Even if today were not Valentine's Day, it would feel like it was with as silky as my legs feel. This amazing hand cream also contains Indigo, Liquid Silk and Squalane. It is even more rich than the body butter, making it perfect for extra dry areas like the hands. Since dry skin is such a problem for me, I also use this on my heels, knees and elbows to really put dry skin in it's place. It works like a miracle cream, making dry skin vanish and feel super hydrated and smooth without leaving behind a greasy residue like most other hand creams do. I would not believe how well it absorbed or how much healing can be done with such a small amount. 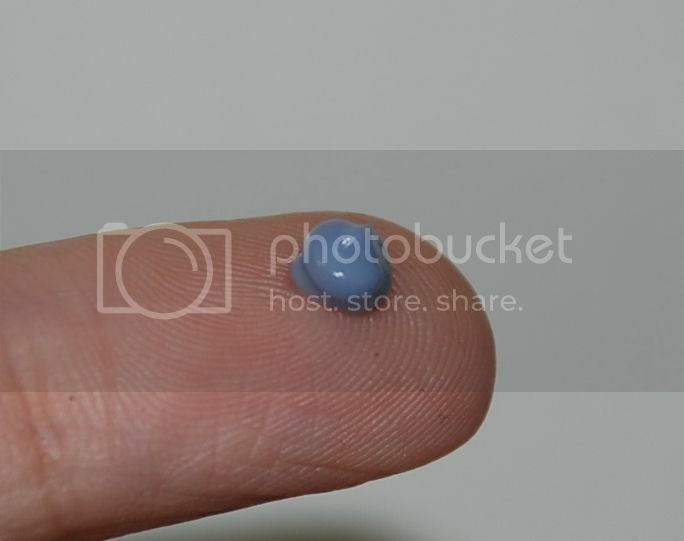 Of course, the Indigo gives this a stunning blue color as well. These products make me feel like a queen, or better yet, a Geisha. I cannot believe the complete transformation my skin has undergone is such a short time. I could never use anything else to care for my skin. Not only does my skin look and feel infinitely healthier and more beautiful, but these products smell divine. It is like an aromatherapy treatment every time I use them. Scent is so important to me, it is a complete mood transformer for me, and this makes me happy and soothed. If you are in a position to splurge on yourself(or have someone splurge for you), you have to get the best for yourself, and that is Tatcha without a doubt. 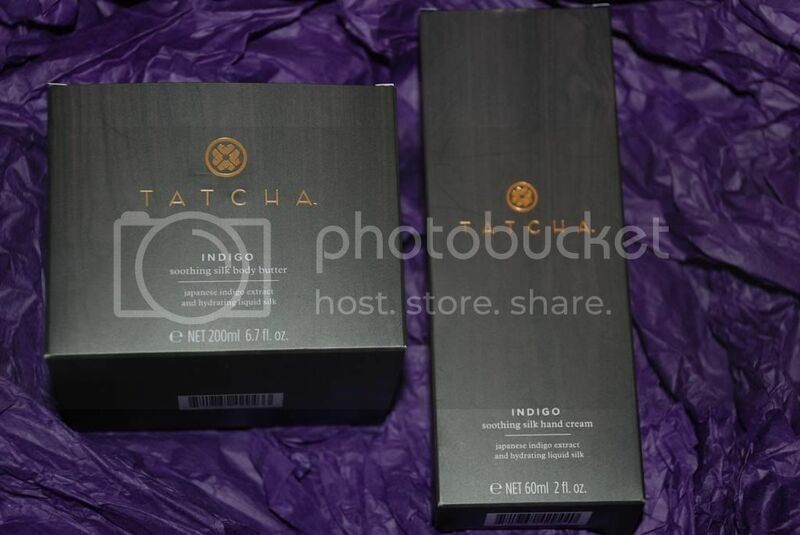 For your body, get the indigo collection, and for your face get the Ritual collection or any of Tatcha amazing products. I guarantee the best skin you've ever had. The Beatrix Girls Review and GIVEAWAY!! Amore Mini Gift Tower Review & GIVEAWAY!! The New Dyson DC59 is Available at Best Buy!